The conference, 'Regional Civil Society Organisations’ (CSOs) Networks in the IPA Countries' is organised by the EU funded project, Technical Assistance for Civil Society Organisations (TACSO), and the Regional Cooperation Council (RCC) Secretariat. The opening speakers of the Conference will be Natalia Dianiskova, Head of Operations Section for Social Development, Civil Society and Cross Border Cooperation at the EU Delegation to Bosnia and Herzegovina; Jelica Minić, Deputy Secretary General of the Regional Cooperation Council and Åke Sahlin, Project Director, SIPU International AB – TACSO project. The aim of the conference is to contribute to the structured participation of regional Civil Society Organisations’ networks in the accession process of the Western Balkans and Turkey to the European Union, as well as their greater participation in the implementation of the RCC strategy. 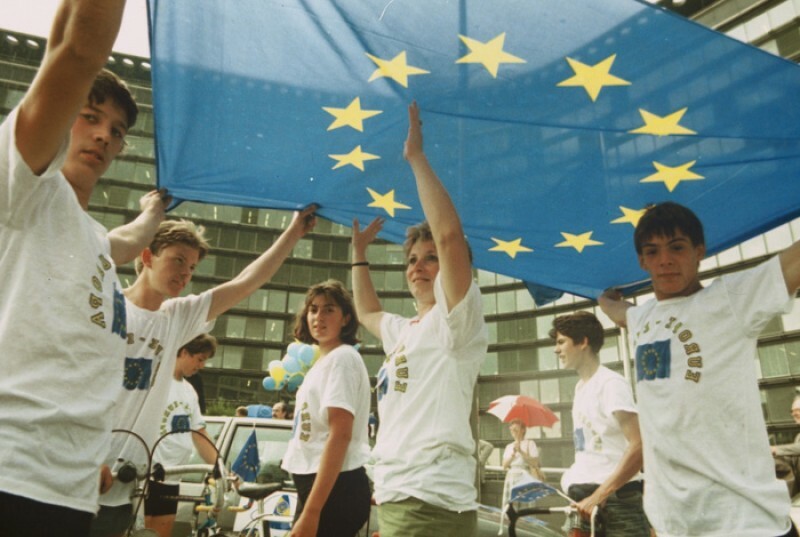 The general objective of TACSO is to strengthen civil society within a participative democracy, to stimulate a civil society-friendly environment and culture, as well as to strengthen the overall capacities and accountability of CSOs within the beneficiaries of the EU's Instrument for Pre-accession Assistance (IPA), to guarantee the quality of CSOs services and their sustainable role in the democratic process. The press are invited to cover the opening statements on Tuesday, 13 December 2011, at 09:30 hours in Hotel 'Bristol', Fra Filipa Lastrića 2, Sarajevo.